1 in 3 families in Nashville struggle to afford diapers. You can buy candy with food stamps, but diapers are classified with cigarettes and alcohol as disallowed purchases. Nashville Diaper Connection strives to ensure that every baby in Davidson County has enough diapers to stay clean, dry and healthy. Our mission is to provide diapers to babies in need and close the diaper gap in Nashville. We have made significant progress in a short amount of time, but still have a long way to go. From diaper drives to wrapping events to other volunteer initiatives, there are many ways to join the cause and become involved with Nashville Diaper Connection. 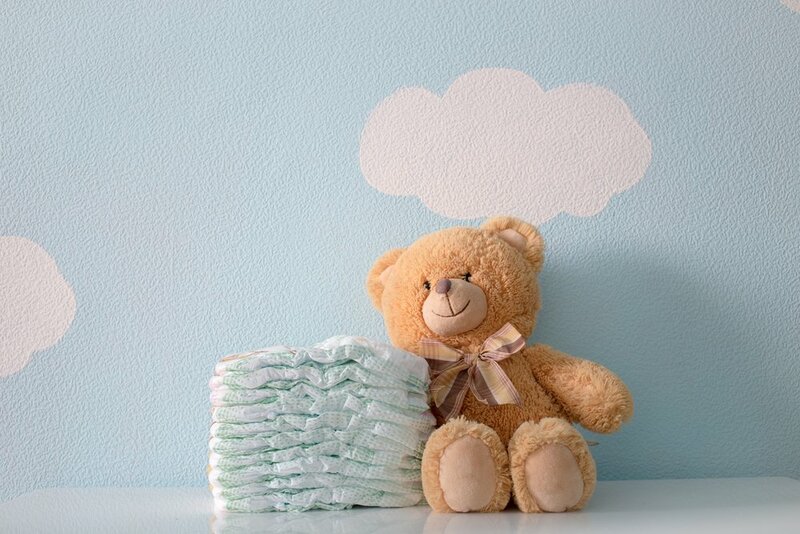 Nashville Diaper Connection is a 501(c)(3) Tax Exempt Organization and member of the National Diaper Bank Network. © 2019 Nashville Diaper Connection. All rights reserved. Form 990 available upon request.